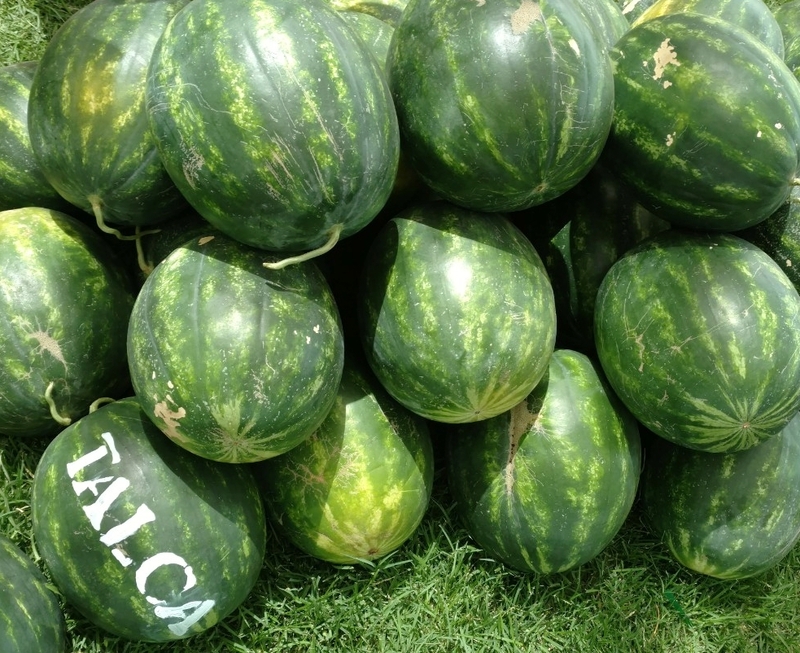 Description: A variety the consistently produce high yields and high quality. Wolverine produces a very firm flesh. Wolverine can produce 36 and 45 count watermelons. Wolverine has been in the top 5 of state trails 5 times in two years ! Description: Productive & Vigorous. Deep red flesh & sweet flavor. High Lycopene level. High vigor. Description: Early to mid season. Very sweet. Description: Perfect combo between very sweet taste & deep red flesh. Description:Medium vigor. Early to mid-season watermelon.